Janry Pet Resort has been serving the Tri-State area since 1982 offering lodging, grooming, doggie daycare and training. 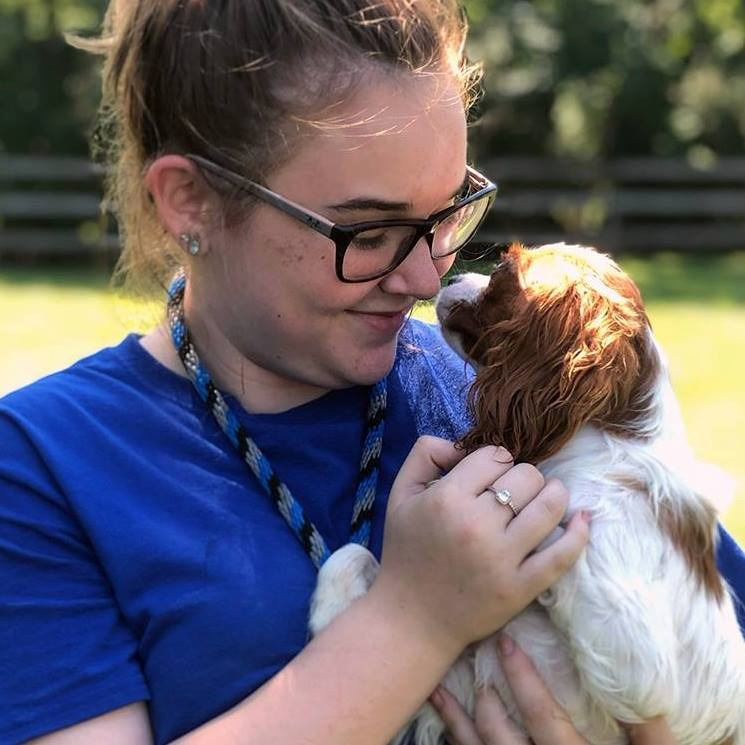 Our passionate staff strictly adhere to the highest standards of care with the intention of providing pets the same level of comfort, safety and love that they receive at home. Janry Pet Resort has 5 1/2 beautifully manicured acres that are totally fenced in for your pet's safety. The professionally landscaped gardens, wooded nature trails and large grassy play areas allow any dog staying with us areas to romp and run, watch the birds, bunnies and chipmunks, or sit on a warm lap and get lots of hugs and kisses. No matter what service your pet is taking part in, while staying at Janry Pet Resort, they will be cared for by passionate and loving staff who will try to make their stay as similar to home as possible. Our Grooming Salon, open 6 days a week (closed Wednesday) is here to pamper your pup with a day at the Spa, with every bath or groom, your pup will also receive a mani and pedi before heading back home. Ask your groomer about additional services to add that will relax and rejuvenate your dogs mind and soul. As we all know, training is an important aspect of any dogs life. Help your dog know what is expected of them by working with our on site trainer. Available Sunday through Thursday, offering private training, training during daycare and training with a lodging stay. Call today to schedule your pets vacation, day of fun, beauty treatment or manners lesson! For every friend you refer, to Janry Pet Resort, you can earn $15.00 in Puppy Bucks, when their service is completed. Provide a supplement with full-spectrum nutritional support that focuses on boosting your pet's immune system and overall health. The Thera-Clean® Microbubble System gently removes trapped dirt, bacteria, yeast — and even allergens — to reduce odor and itching and dramatically improve therapeutic results without soaps, chemicals or abrasives. Welcome to Janry Pet Resorts virtual tour. Come along with us as we explore all there is for your pet to experience while on vacation, at doggie daycare, during a pampering session or while they are becoming good citizens.